I adored A Dark Room, and return to it about once a year on my phone. Now I'll have the opportunity to experience it in a new light (ha) thanks to the port launching on Nintendo Switch's eShop on April 12. When I say text-based adventure, I mean it. The only graphics are the interface. Being so pared-down visually means the sound is that much more important, and the audio has been redesigned for the Switch. Oh, and the developed has added local co-op play! 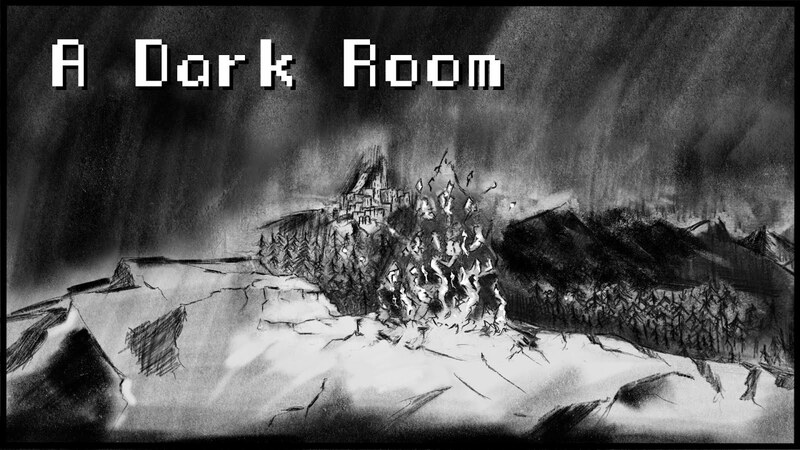 Players begin in a dark room with one goal: light the fire. The game the progressed into a complex system involving story and resource management and adventure elements. Dragon Quest V holds a soft spot in the hearts of a lot of fans of the series. Originally released way back on the Super Nintendo, but then remade for the DS, it's the one with a giant, adorable cat, and is well remembered for its quality narrative and cast of characters. Dragon Quest: Your Story is a 3D animated movie being brought to us by Toei, and it's based on Dragon Quest V. I don't know how or why I missed this particular piece of news, but now that I've seen the debut trailer for the film, I'm all kinds of excited for it. It releases in Japan on August 2. No news yet of a western release, but as a film by a major animation house, based on a major, well-known property, this is one of the rare films from Japan that I have every expectation to see localised. Fresh of the heels of This War of Mine: Stories - A Father's Promise releasing on mobile devices (both iOS and Android) last week, developer/publisher 11 bit studios has announced that the original game of This War Of Mine has sold over 4.5 million copies to date. This is across all platforms: Android, iOS, Nintendo Switch, PC, PlayStation 4, and Xbox One. I'm not ashamed to say I own the game and its DLC, The Little Ones, on three platforms, and I'm happy to contribute to the total! This War Of Mine takes a different look at war, moving from the frontlines to the besieged cities. Different scenarios follow different people as they try to survive until help arrives. Read Matt's review of the iOS version here. 11 bit studios has been dedicated to donating a portion of the game's DLC earnings to War Child, with over $500,000 donated to date. Retro packages are all the rage these days. Capcom, Konami, Sega, and SNK are all dipping into their libraries for collections of similarly-themed games, and fans are lapping this stuff up. With good reason; the classics are classics for a reason. A SNK-published Samurai Shodown collection is the latest to be announced. 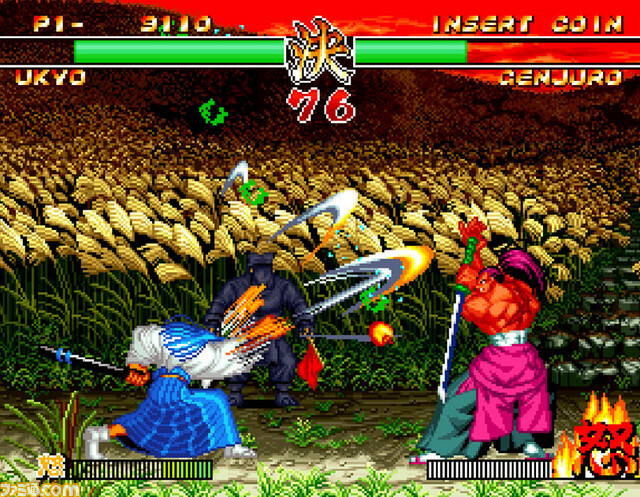 Samurai Shodown is one of SNK's better loved fighting game properties. The port is happening by retro package specialists, Digital Eclipse, online play will be supported for all titles, and it will be released on all consoles, as well as PC (via Steam) in "fall" - Spring to us in the southern hemisphere.